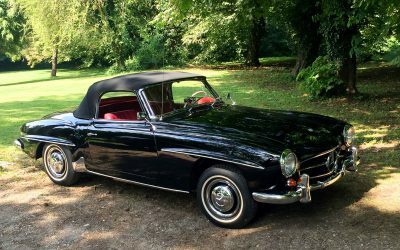 Our first full restoration brought to us by a long standing customer was a 19xx Mercedes 190sl, rather ambitious you might think! From a dipped body to the retrimmed interior this was the full deal and took 8months. 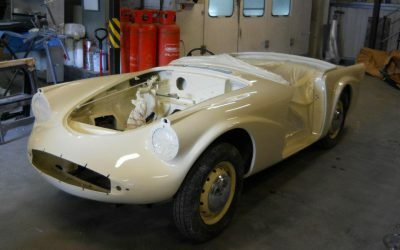 Suitably encouraged we have since undertaken restorations on a Lancia Fulvia, and a Daimler SP250.